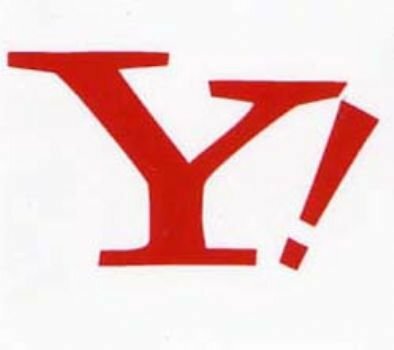 Yahoo is once again looking for a new chief communications officer as Jill Nash has already announced its plans to leave the company. Her next destination remains unknown for the time being (is there a next destination or just a bit of R&R?). At present time, Nash is busy putting up together a transition plan for the company. She will leave Yahoo on February 20. In the mean time, Yahoo’s new CEO Carol Bartz is busy offering a $1,000 bounty to anyone willing to snitch on his or her co-workers. Bartz was anything but pleased to find that her first memo had been leaked to the press and is now looking to “fix things up”. In addition, the new Yahoo CEO made certain that the anonymous leaker got the right message: "I hope whoever did it, feels bad enough to come forward and resign." We’re not betting on this one Carol and neither should you. 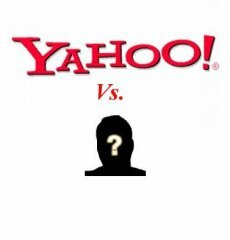 Needless to say, both the bounty and the statement failed to produce the right effect, as another internal memo was quickly leaked to the press: the one about Jill Nash leaving Yahoo.